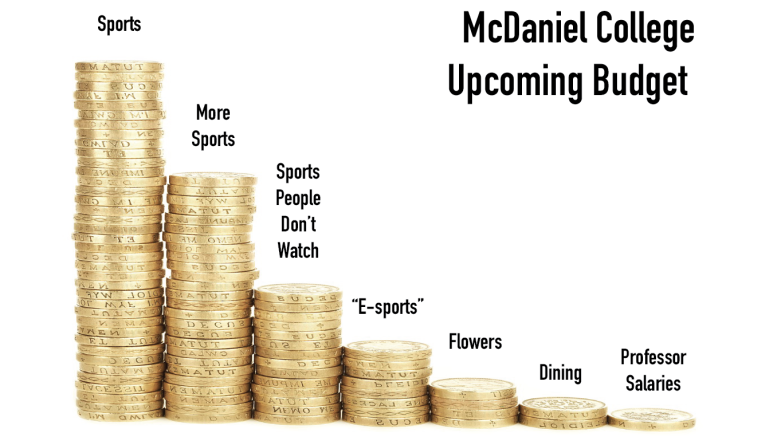 McDaniel College has taken its new profits and decided to spread the wealth back to the sport teams on the Hill. Students seem relatively unmoved by the decision. “I never really cared for sports, let alone went to any games, but I guess I’m glad some people are happy with more funds,” said one student. “I really just wanted better dining options or more things to do around campus,” one player on the football team stated. 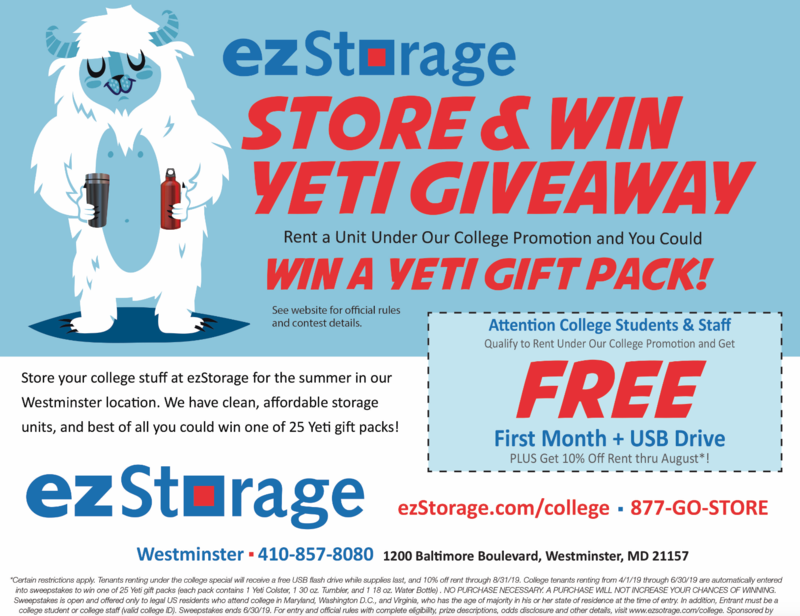 With the campus clearly overwhelmingly approving of the new budget decisions, it is an enigma why the College is having trouble getting new students to attend.